The Berlaymont building in Brussels, headquarters of the European Commission. 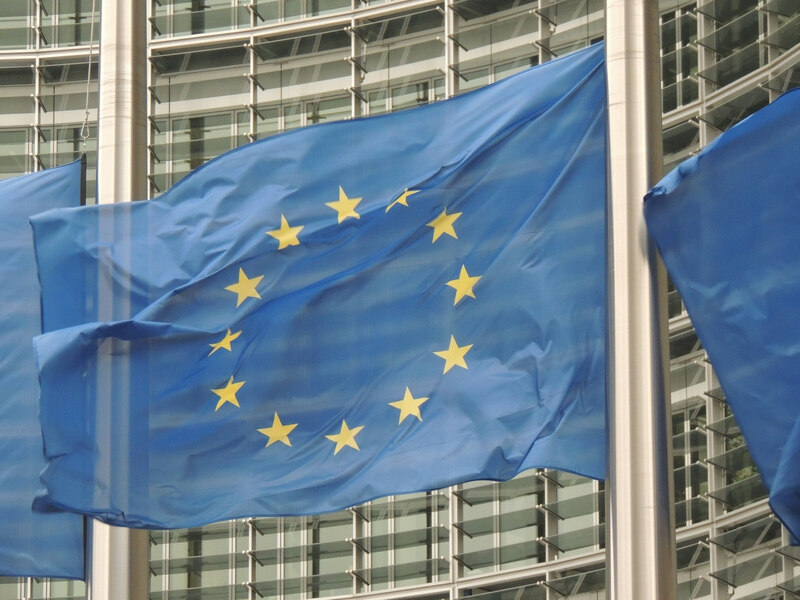 The European Union Code of Conduct has delivered successful results, according to the European Commission’s latest evaluation of this initiative. As outlined in a Commission press release published on February 4, IT companies are now assessing 89% of flagged content within 24 hours and 72% of the content deemed to be illegal hate speech is removed, compared to 40% and 28% respectively when the Code was first launched in 2016. However, companies need to improve their feedback to users. The Code of Conduct was launched in 2016 together with four major IT companies (Facebook, Microsoft, Twitter and YouTube)and in an effort to respond to the proliferation of racist and xenophobic hate speech online. According to the recent evaluation, that IT companies provide a swift response to racist and xenophobic hate speech content notified to them. However, they need to improve their feedback to the users notifying content and provide more transparency on notices and removals. In its press release, the Commission noted that companies remove illegal content more and more rapidly, but this does not lead to over-removal: the removal rate indicates that the review made by the companies continues to respect freedom of expression. Furthermore, partnerships between civil society organisations, national authorities and the IT platforms have been established on awareness raising and education activities. Finally, four new companies decided to join the Code in the course of 2018: Google+, Instagram, Snapchat, Dailymotion. Yesterday, the French gaming platform Webedia (jeuxvideo.com) has also announced their participation.